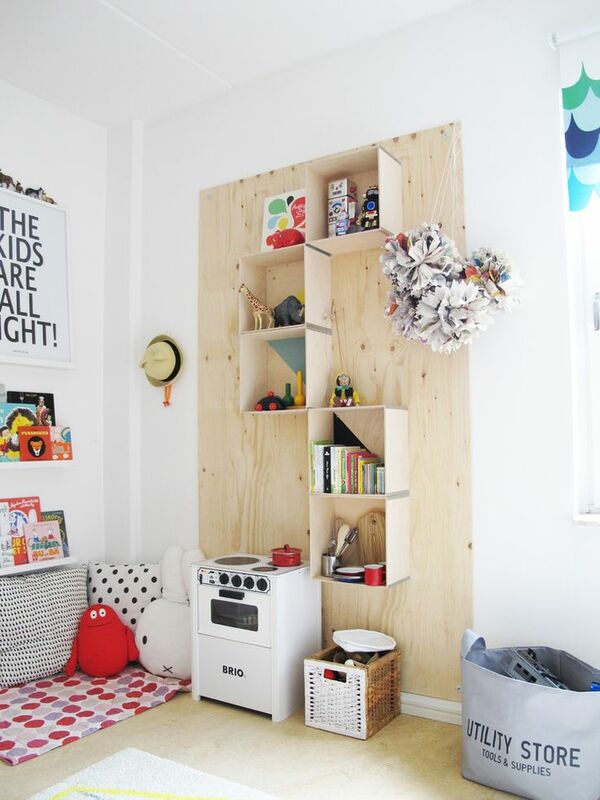 Scandinavian-inspired kid’s rooms are full of color and toys–they are mini, magical wonderlands that are eclectic and modern, and have a distinct easiness about their style. We’ve always kept Clinton’s toys out of his bedroom as he has a dedicated play space on our lower level, but in his recent room re-do I wanted to create a more playful, imaginative atmosphere. 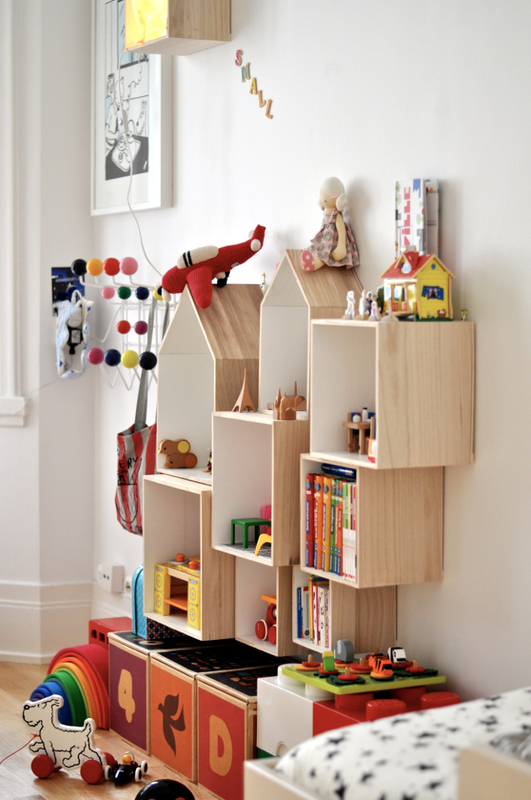 His itty-bitty bedroom makes storage options limited, so I set out to find a toy storage solution with a small footprint that was cheap, modern, and fit with the Scandinavian theme. 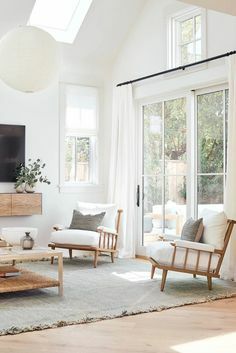 I’m in love with both of these rooms! The boxes in the top photo are from Bloomingville, which is basically Ferm Living on crack. (Read: It’s amazing). I also loved the painted triangles on the wall boxes from Mini Style. And don’t you love that little reading nook?! First, remove the back pieces from their boxes and place on a covered surface. Place a strip of painter’s tape from corner-to-corner, to create a triangle. Lightly sand the area to be painted, going with the grain. Paint two coats. Let dry. Assemble according to directions. 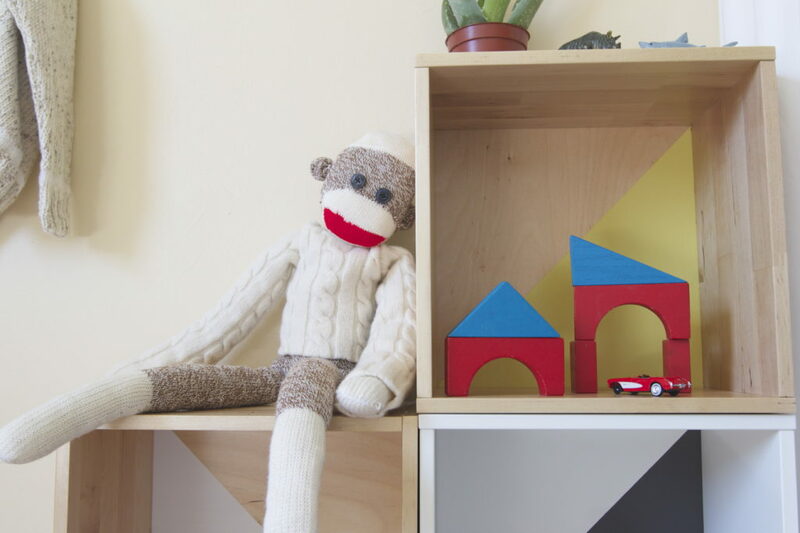 Style with your child’s toys! Clinton and I had fun creating little “scenes” inside each box. I’ve been working on the rest of Clinton’s room which is–gasp–nearly finished! (Trumpets blare). I’m waiting on a rug, poster, and a few pillows and as soon as they come in I’ll post a before & after. Do you have any unique ways to store toys? 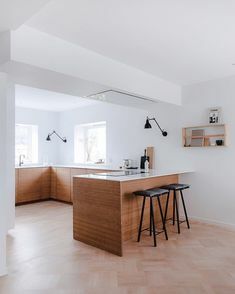 Have you tried this type of open wall storage before?